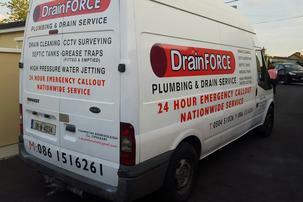 Drain Force Cleaning have been providing the best drain cleaning service in Limerick since 2010. We guarantee customer satisfaction with our no call out charge service. 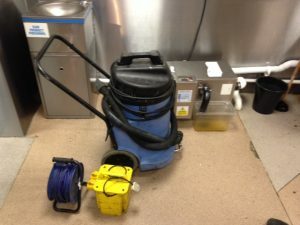 Our response times are rapid and we offer a 24 hour emergency callout service. 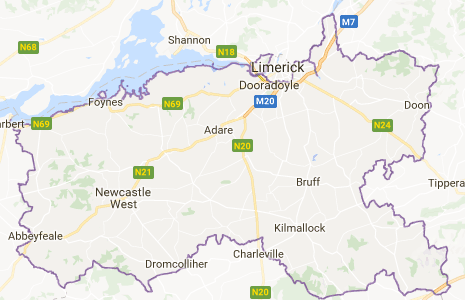 Our friendly expertly trained staff are available 24 hours per day, 365 days per year. 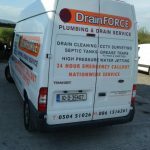 Our staff are highly qualified emergency plumbers who could carry out routine and emergency plumbing jobs in Limerick.